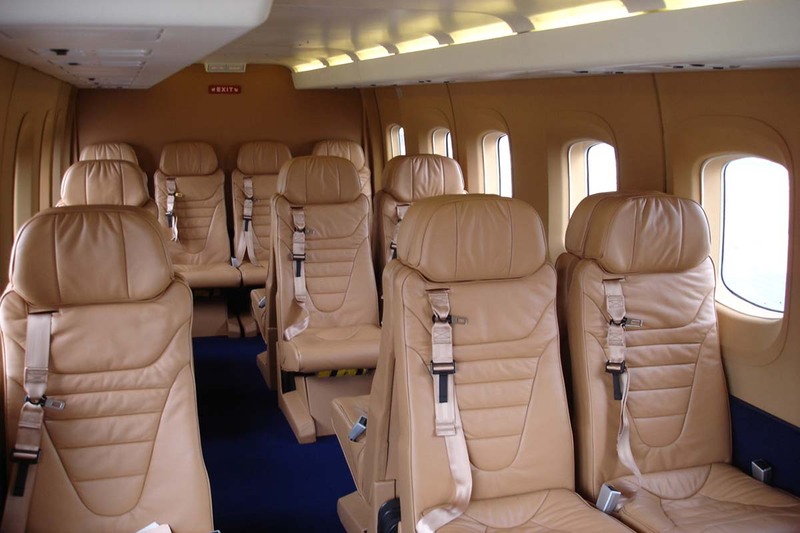 The Sikorsky S92 has a spacious stand up cabin which is able to seat up to 19 passengers in comfort. 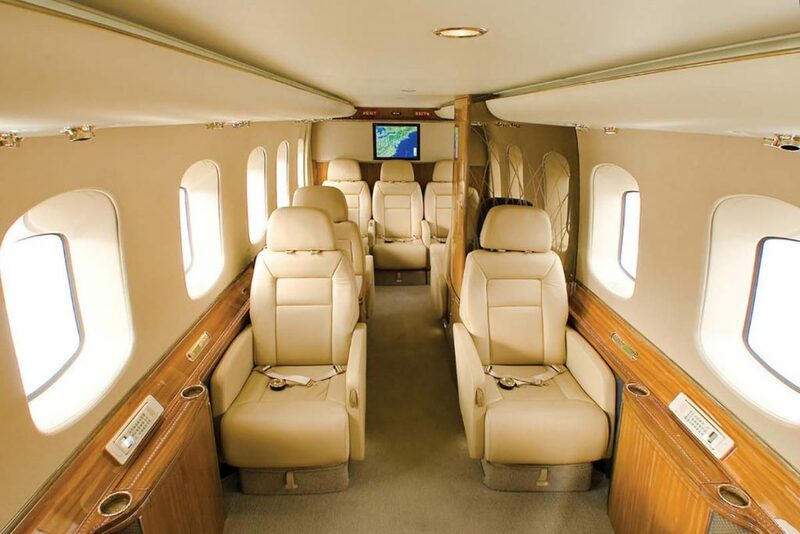 It is the largest helicopter manufactured by Sikorsky and offers a impressive interior in terms of size and features. 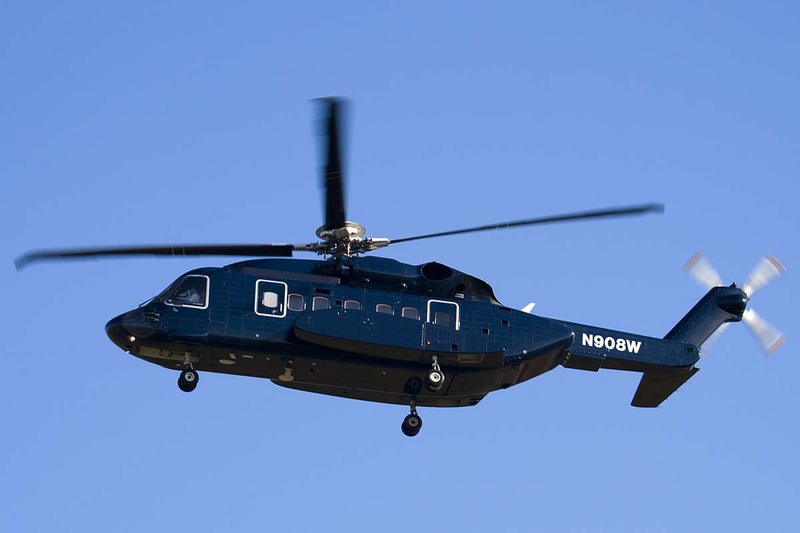 Numerous heads of states have chosen this helicopter for its enhanced safety, comfort, performance and reliability.